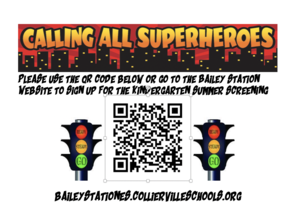 Sign Up for the Kindergarten Summer Screening! 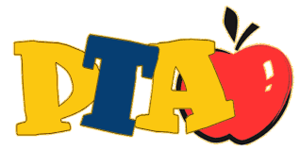 If you have an upcoming kindergartener coming to Bailey Station Elementary, please click on the link above to learn more about Kindergarten Kickoff. DON'T MISS THESE SPECIAL EVENTS... PTA "Daddy- Daughter Dance" & "Mother-Son Urban Air" February 7th from 6-7:30!!!! Please utilize these resources to help to foster greater understanding about TNReady. We are now on twitter as @BaileyBears05!